Sportsman’s Guide has some really great prices on Ice Gear right now, and to make the deals even better you can get a $20 Gift Card on $75+ orders. 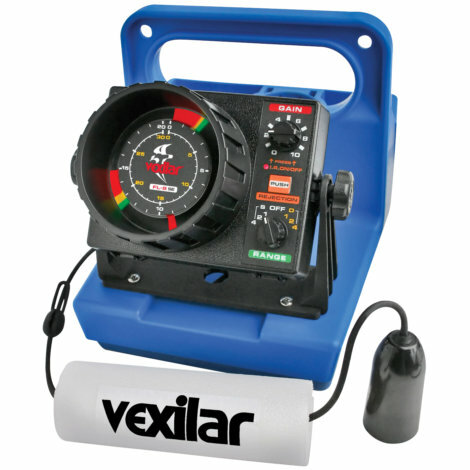 Check out the Vexilar FLX-28 and don’t miss the 13 Fishing FreeFall Reel Deals! Sportsman’s Guide is having an Ice Fishing Sale with some great deals on gear and to make them even better you can get a $25 Off on $150+ orders. Check out the ION 40V Max Auger STEAL and don’t miss the Guide Gear Shelter Deals! Sportsman’s Guide is having an Ice Fishing Sale with some great deals on gear but to make them even better you can get a $50 Gift Card on $150+ orders. Check out the Buddy/Dewalt Heaters and don’t miss the Guide Gear Deals!